One Laptop Per Child was an amazing idea a few years ago. The foundation has been pushing forward ever since – bringing new ideas to the OLPC table. OLPC has come up with a new UI which has parental controls, age appropriate profiles and ease of use. OLPC has added a built-in camera for games and creativity. 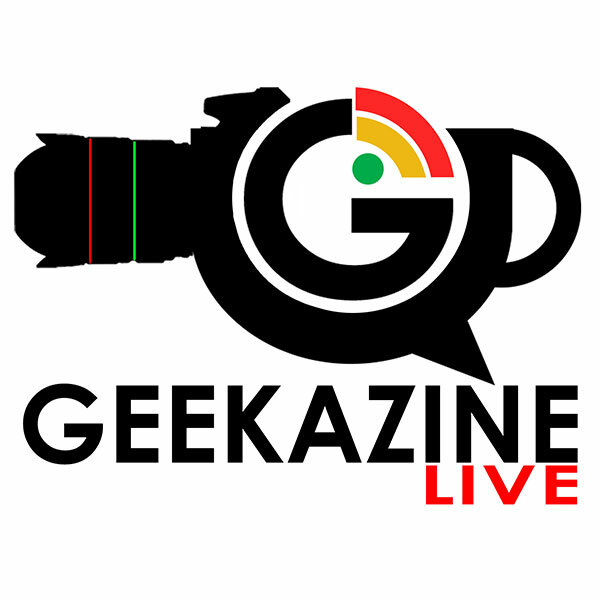 Thanks for viewing the CES article OLPC: One Laptop Per Child – The Next Generation – CES 2013 Live at Geekazine!